Congratulations on your recent engagement and thank you for considering Oak Terrace Resort & Spa. 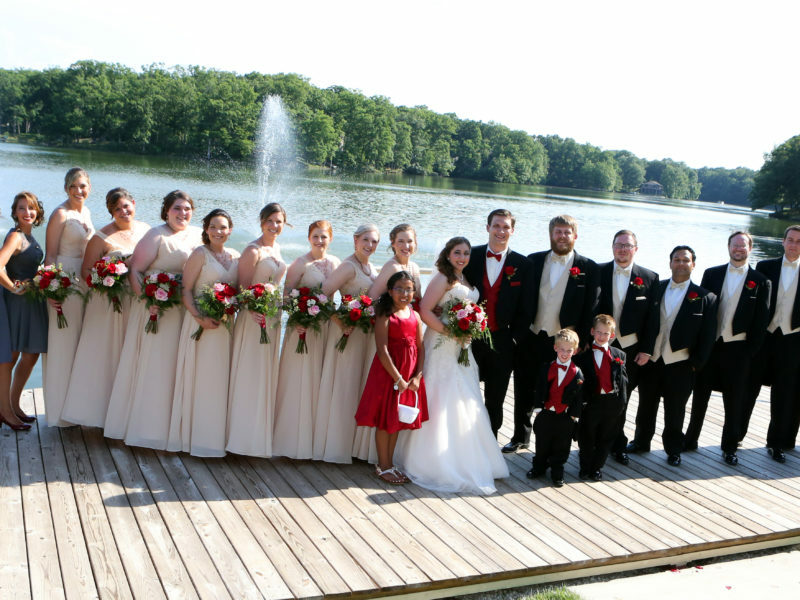 We have Central Illinois’ most beautiful outdoor wedding venue and banquet room. It would be our pleasure to host you and your family and friends on your wedding day. 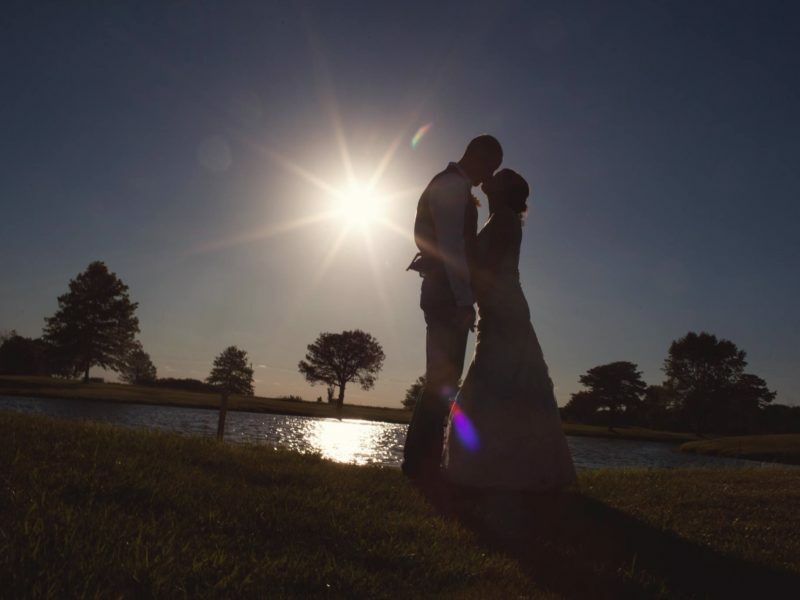 Before choosing a venue please take a moment to view this bride’s interview with Katelyn. 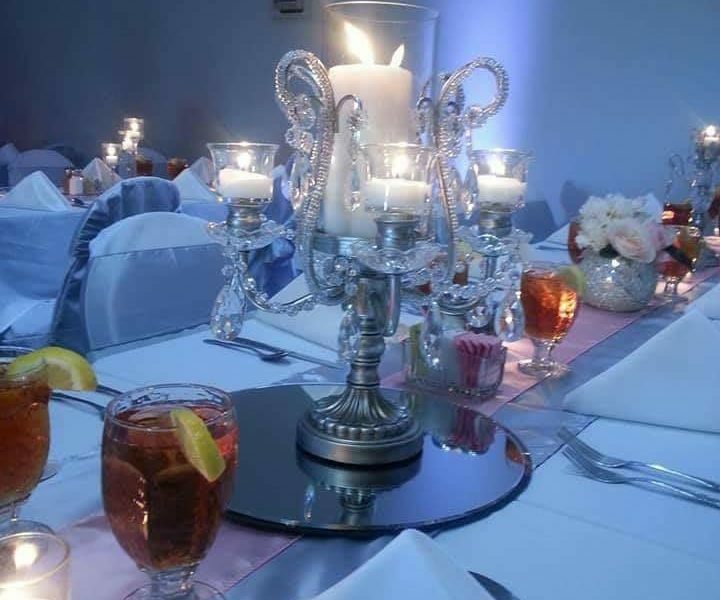 We’ve hosted hundreds of weddings here and when it comes to your special day, you don’t want to leave your event in the hands of amateurs. 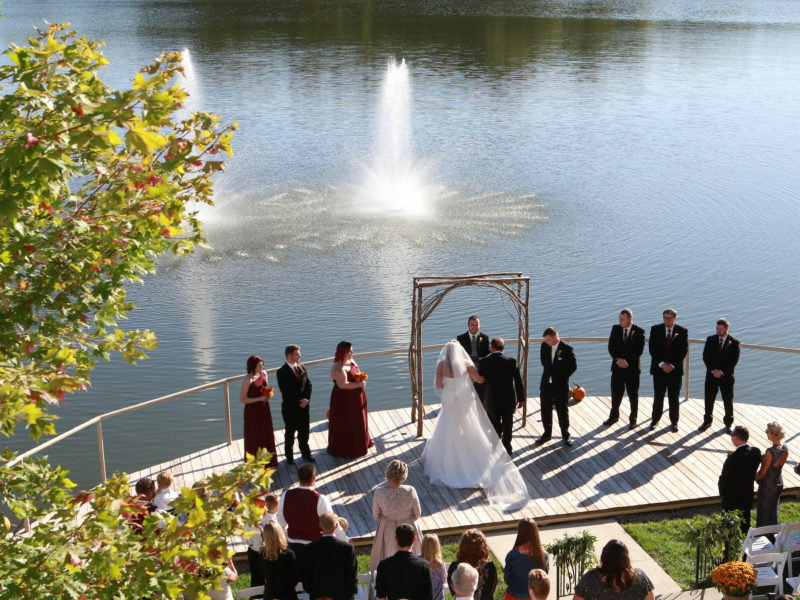 Oak Terrace Resort & Spa offers a unique setting for your wedding because it is a destination resort, nestled along the beautiful 65 acre Beyers Lake which overlooks our championship-style golf course. 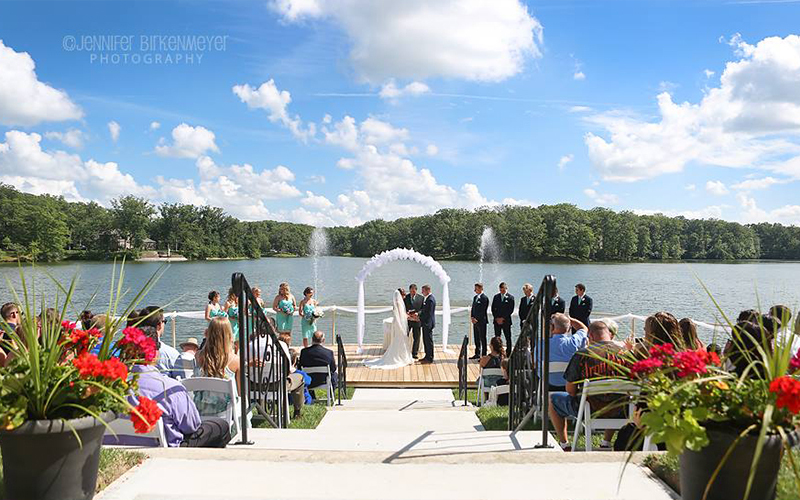 The spacious and scenic setting makes it an essential choice for your outdoor wedding venue in Central Illinois. 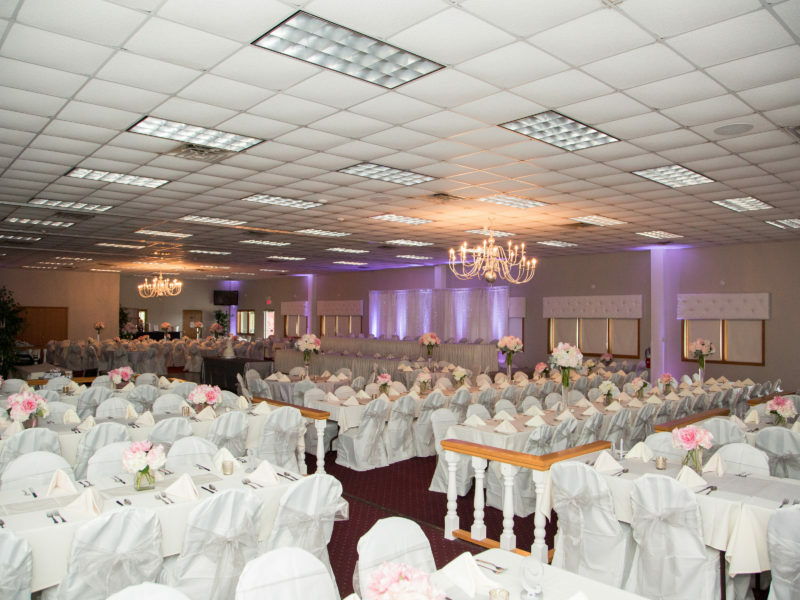 With room for 400, you can invite all of your guests! 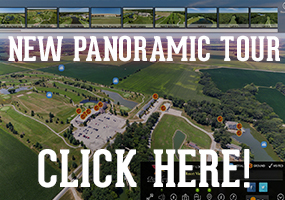 Pana, IL is just an hour and a half from St. Louis, Bloomington, and Champaign. The commute is only an hour from Decatur and Springfield. We are easily accessible in several markets, so do not hesitate to book your wedding as soon as possible to ensure that your special day takes place at the most promising venue. If you’ve never been here before, then please accept my personal invitation to come over and let me show you around. 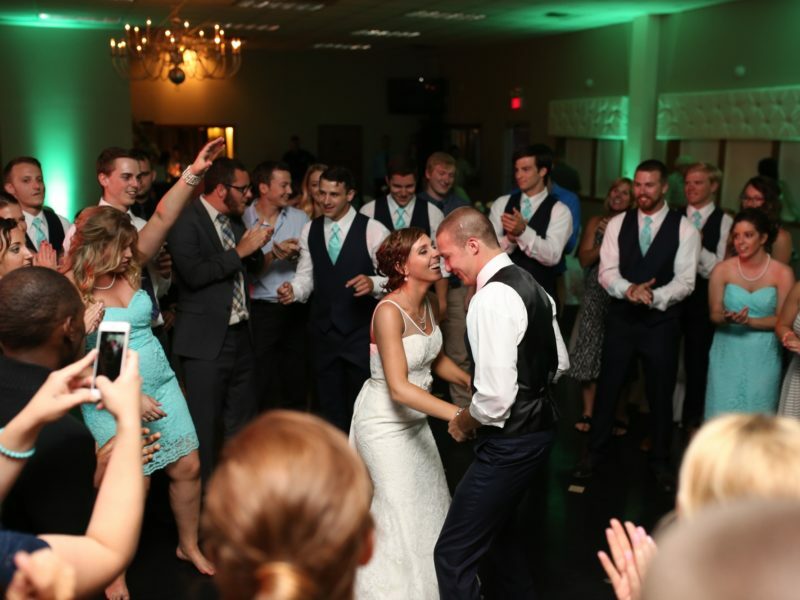 Call me at (800) 577-7598; I’m Katelyn Tassone, the Events Coordinator here at Oak Terrace Resort & Spa. 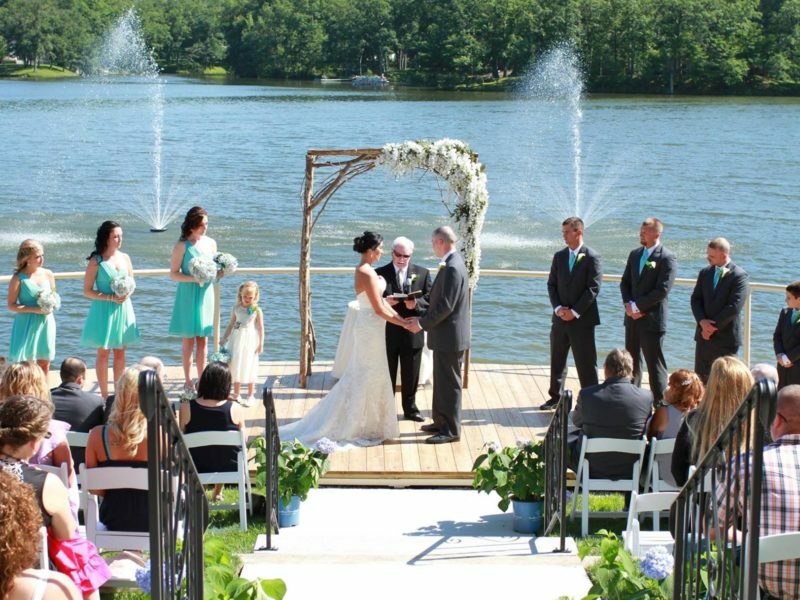 Check out a few examples of Lakeside Pier Weddings or Outdoor Gazebo Weddings hosted at Oak Terrace Resort. “Thank you so much for everything you did to make my daughter’s wedding day so special. Everything was wonderful even if mother nature didn’t cooperate. 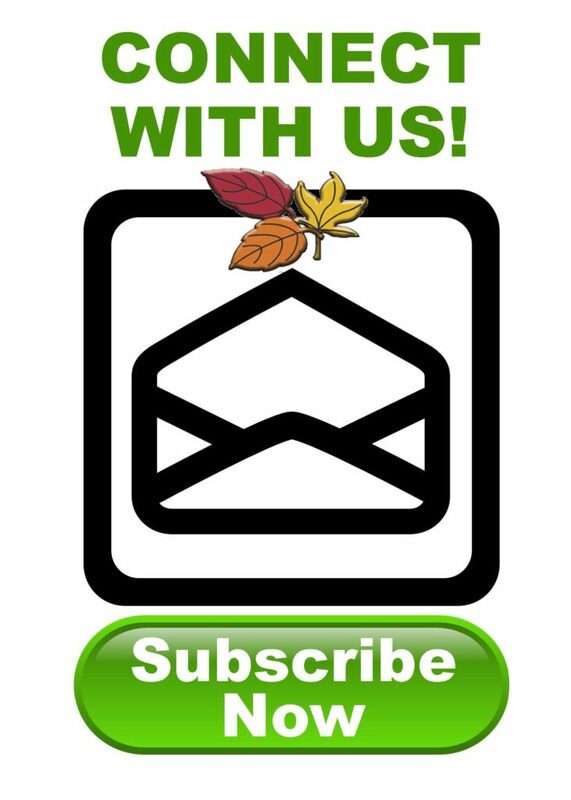 We would definitely recommend Oak Terrace to everyone! 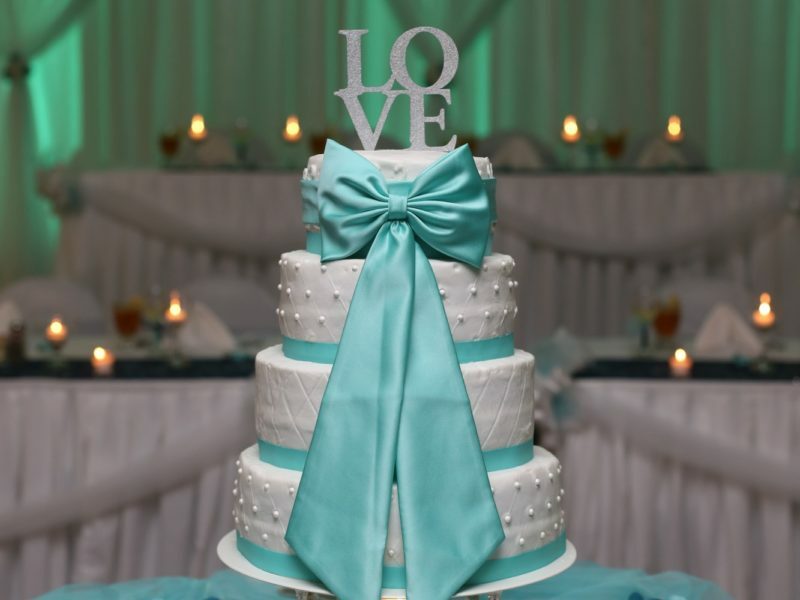 Click Here to request more information on hosting your dream wedding at Oak Terrace Resort & Spa & receive your FREE “Wedding Day Countdown Planner”, or contact Katelyn, Events Coordinator at (800) 577-7598.